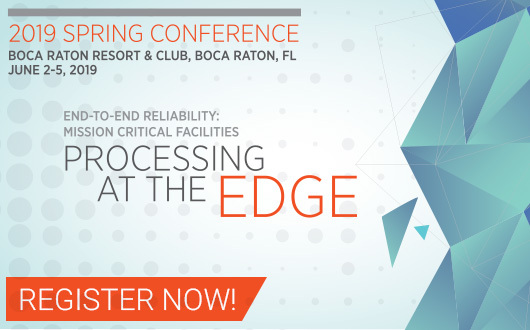 7×24 Exchange International is a not-for-profit organization that provides an educational forum focusing on challenges faced by mission critical industry professionals. Founded in 1989 by a group of industry visionaries, 7×24 Exchange International has grown to include over 375 member companies and 27 chapters. Members are as diverse as the industry itself and include firms within industries such as aerospace, energy, financial services, government, healthcare, pharmaceuticals, manufacturing, media, technology, and more. 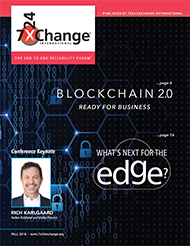 Through the expertise of its active membership, 7×24 Exchange International is a leading provider of conferences enabling collaboration and knowledge sharing amongst industry professionals. 7×24 Exchange International is committed to addressing the challenges of energy efficiency and sustainability, providing continued value to member companies and conference participants and giving back through its social responsibility initiative.